Get Active and stay Forever Active! 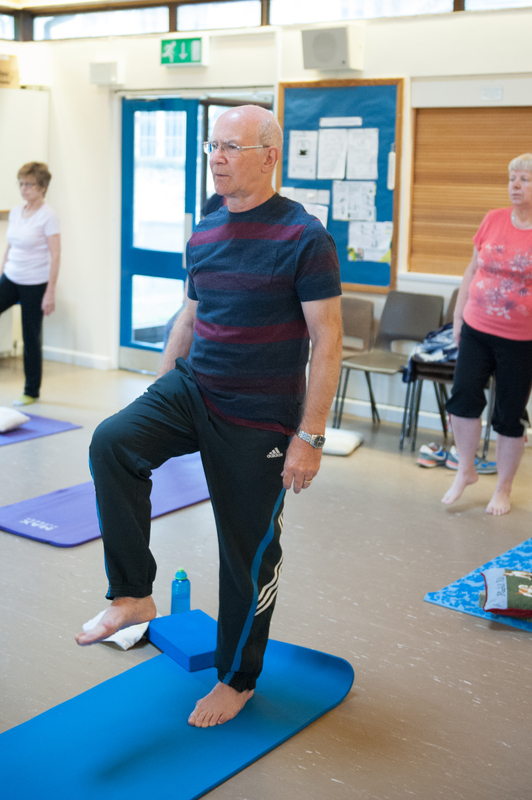 The Forever Active programme has something for everyone, whether you are 50 or 100 and whether you are fit as a fiddle or haven’t taken part in exercise or sport since school. Its time to get active and stay Forever Active!